When you’re trying to increase the amount your non-profit raises, the sheer number of choices you need to make can seem overwhelming. There are hundreds of potential fundraising strategies and tactics that you can use, and thousands of products, online services, consultants, and books competing for your attention. Remember that the vast majority of money that is raised by organizations in the US, Canada, Australia and around the world comes from individuals in the form of annual giving, capital and endowment campaigns, planned giving, major gifts, direct mail, etc. In the US, well over 70% of all money given to charity comes from individuals, not from foundations and other non-profits, government grants or corporations. For most non-profits, this means that if 70% or more of the available money will come from individuals, you should be spending 70% or more of your efforts on raising money from individual givers. Individuals are also great sources of referrals, so once someone gives you a gift, be sure to include a strategy for asking them to refer you to their friends and colleagues. As a general rule of thumb, the more personal your solicitation is, the more effective it will be. 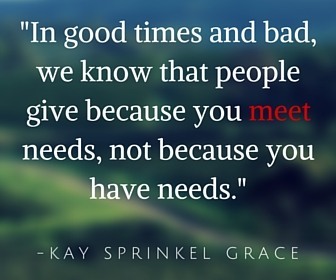 Remember this as you plan your fundraising tactics. Thus, making an ask in person is better than making one over the phone. Making an ask over the phone is better than making one through direct mail. Making an ask through direct mail is normally more effective than making an ask through e-mail… and so on. This is a cost / benefit question for your non-profit based on your available resources. Make your asks and cultivation methods as personal as you can without overloading your team. For example, you may decide that you have enough resources to do personal visits with the top 10% of your donors, and that your team can also handle making regular phone contact with all of your major givers and event sponsors. 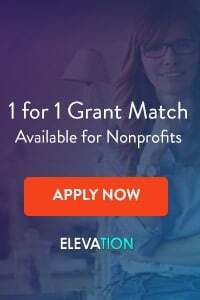 Or, you may have enough bandwidth to do personal visits every year with the top 20% of your donors, and to hold cultivation events for all of your other donors each quarter, and to reserve direct mail for just your smaller givers. Whatever you decide, make your choices based on your available time and money, with the knowledge that the more personal your asks are, the better. It’s a good bet that what has worked before for your organization will work again. 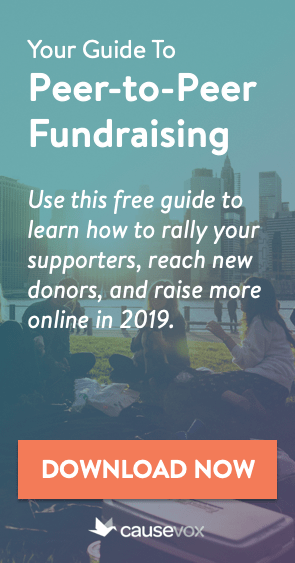 For this reason, you should always test and measure your fundraising tactics so that you know how much is raised through each tactic, and how much work it took to raise that amount. For example, do you have the data at your non-profit to be able to compare fundraising events to direct mail to major donor solicitation? Can you tell me how many staff hours it takes you to raise $10,000 through an event vs. $10,000 through major donor asks, based on your data from the past 3 years? How much does it cost you to acquire a new donor through direct mail? How about through e-mail? How about through asking current donors for referrals? If you don’t know the answers to these questions, it is going to be hard to make smart and well-informed tactical choices for your fundraising plan. Start measuring and collecting data now, if you haven’t already done so. Once you know what works and what doesn’t, consider dropping those tactics that haven’t worked for you in the past, and putting more money and energy into growing those tactics that are working. For example if your events are taking up way too much time for the amount they raise, but your direct mail is going gangbusters, consider investing more in direct mail and cutting back (or eliminating) your event program. 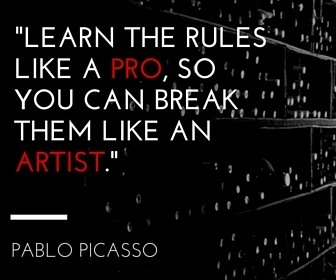 Note that this doesn’t mean that you should never try anything new. On the contrary. I am a big fan of non-profits trying at least one new fundraising tactic every year. Just be sure to measure your results so you know whether to include that tactic in your plan again next year, or whether to drop it and try something else. What I am suggesting, though, is that you think bigger about your plan this year than you ever have before. I see far too many organizations that set the same goal for their major event each year (“we’ll raise $15,000 again this year, just like last year!”) when they really could come up with a strategy for raising more this year. The same goes for direct mail, major gifts, endowments, etc. Think big. 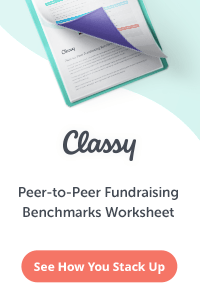 Don’t write “just another” fundraising plan. When deciding on your tactics, be ambitious. You’ll never know what you can truly accomplish until you set big goals and try to achieve them.